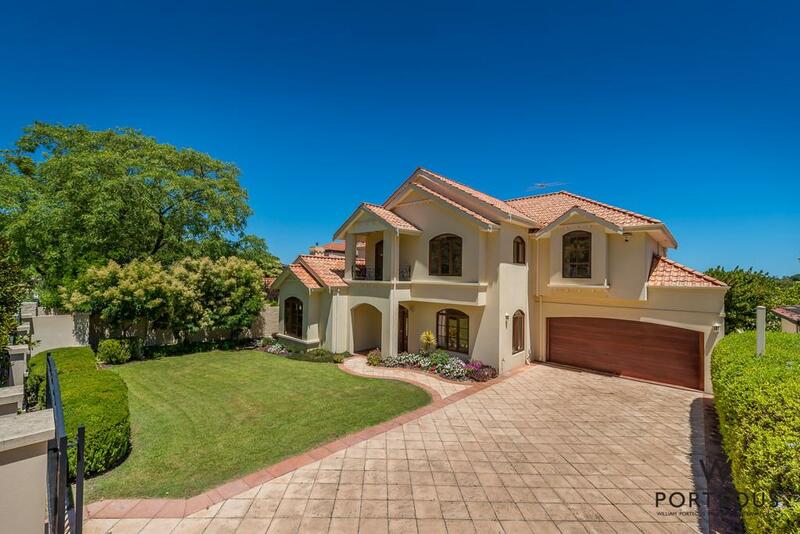 This timeless quality family home is superbly located with the green and shady Blaine Park opposite and a broad river view west from the elevated position. Many people don’t realise that Dalkeith has a significant hill. 39 Alexander is perched on the western shoulder. That means you have fabulous river views, a sense of openness and light and the benefit of catching the fresh sea breeze in the afternoon. Light, bright, airy with both water and park views – Perfect! The home is a fantastic family friendly design. Solidly built of rendered double brick with a clay tiled roof, offering 4 bedrooms, 2 bathrooms, and a powder room upstairs. A study, formal living and dining room and spacious family/home theatre room, kitchen and informal meals area, and another full bathroom downstairs. The kitchen and informal meals area overlook the backyard and pool. There are large balconies on the riverside upstairs and a generous alfresco area overlooking the lawn, garden, pool and poolside gazebo on the ground floor. A generous double garage opens into the home near the laundry and kitchen. The property is fully fenced with an electronic gate to the street. There is secure off-street parking easily for two more cars behind the gate. The backyard is very resort styled with ample open space, established gardens, a good balance between lawn, deck and paved areas. This will be a fantastic place for relaxing, playing and entertaining, particularly in spring, summer and autumn. 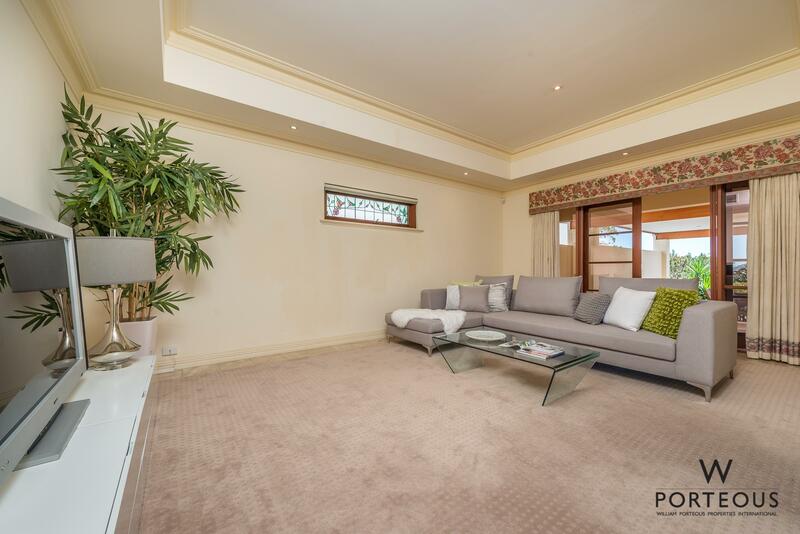 Set on a very regular shaped 1009sqm, with a 20.1m frontage and 50.2m depth this is a MUST SEE for every family looking in the area. 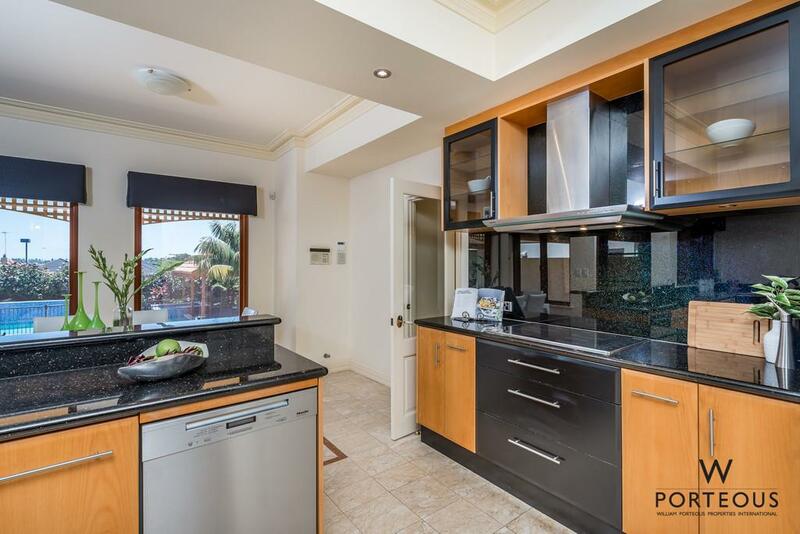 Walking distance to Dalkeith Primary School, the Waratah Shopping/caf strip and an easy bike ride to the best of Perth’s Private Schools. Public transport and the school bus stops on Waratah Ave and Beatrice Rd are an easy walk. Home open this weekend or by private appointment – I invite you to come and see what a great opportunity this is for your family.